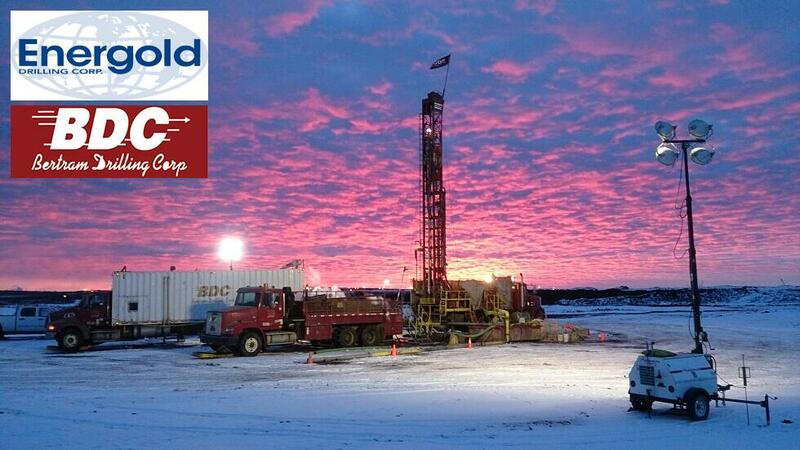 Energold Drilling Corp. (EGD: TSX.V / EGDFF: US) is pleased to announce it has been awarded contracts for $14 million in the Canadian oil sands in 2019 and a further $7.0 million in sustainable energy programs in the United States. 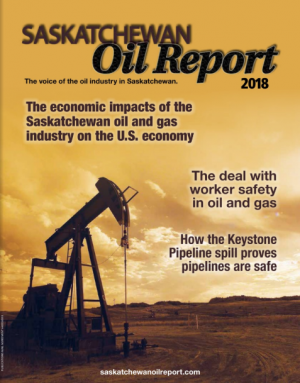 The mineral sands drilling programs for the 2018/2019 winter season conducted by Energold’s Canadian subsidiary, Bertram Drilling Corp. is working on a backlog of contracts from two major oil sands clients valued at over $14 million CAD. This represents a 75 per cent increase over the 2017/2018 season and a continuation of an upward trajectory from 2016 lows. Comparatively at full capacity the oil sands division generated over $30 million CAD in revenues in 2012. Traditionally, oil sands activity in Canada primarily occurs between November and work wraps up by April. Management’s efforts to diversify the energy drill fleet have been successful in adding a second season in both hydro carbons and sustainable energy across North America. Sustainable drilling activity by Q3 2018 reached 217,800 metres compared to 94,000 metres in 2017, representing a 231 per cent increase year over year. Bertram Drilling Inc., Energold’s US subsidiary, the group’s leader in ground loop geothermal programs now has five rigs in the field working on a total of approximately $7 million in confirmed projects. This is a dramatic increase over the first quarter in 2018 where only one rig was committed. The company believes this is indicative of the growing revolution in sustainable energy in the United States, and tentatively looks to a fully committed geo-thermal fleet for the balance of the year.